This massage improves blood circulation and calms the nervous system. 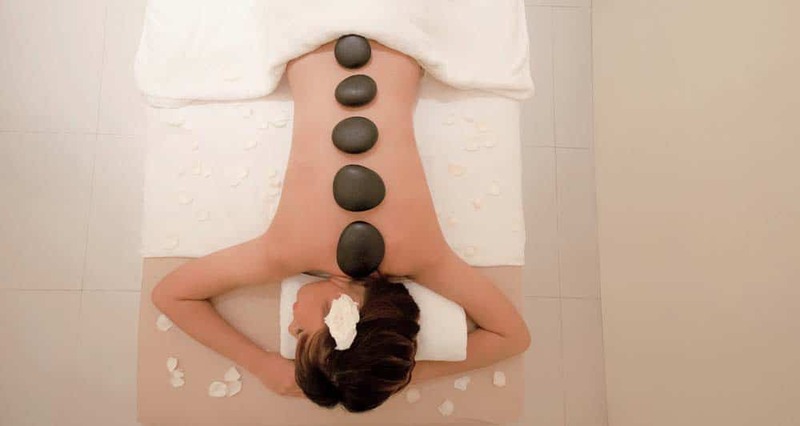 The use of Hot Stones and Lullaby Massage techniques help create a state of deep relaxation and mental & emotional harmony. It is recommended for those with stress, anxiety and tension, neck, shoulder and back pain, poor circulation, arthritic pain, insomnia and depression.